Assassin’s Creed Origins is no doubt one of the top upcoming games of 2017. 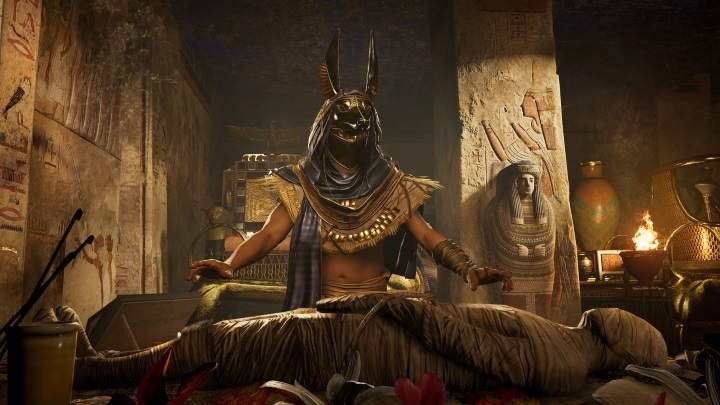 And given the game’s novel ancient Egyptian setting and the fact that the Assassin’s Creed games are some of the best when it comes to delivering great third-person action and immersing players in historical locales, it makes sense that Assassin’s Creed Origins is one of the most anticipated video games of the year. Here follows a list of the top 5 things to look forward to in Ubisoft’s upcoming game. Ancient Egypt will be your playground in Assassin’s Creed Origins. Perhaps the most striking thing about Assassin’s Creed Origins is that it is set in ancient Egypt. This means Ubisoft’s latest game takes place thousands of years before the last Assassin’s Creed game (Syndicate), which was set in 19th century London. 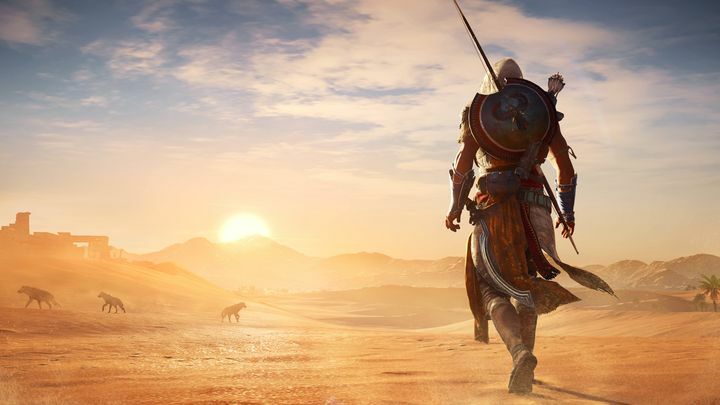 And while ancient Egyptians did not have modern weapons or railroads at their disposal, having only access to primitive gear like bows (and vehicles such as chariots) at least it looks like the old Egypt in which the game is set will be as atmospheric as the settings of earlier Assassin’s Creed games. Actually, Ubisoft has even recreated historical cities like Alexandria and Memphis (and the Giza Pyramids too) in the game, helping immerse players in Assassins Creed Origins’ ancient world. And it is likely that ancient Egypt will be as beautifully realised as earlier Assassin’s Creed settings, with plenty of sights and secrets to discover, hopefully making up for the lack of modern elements found in the earlier Assassin’s Creed Syndicate.